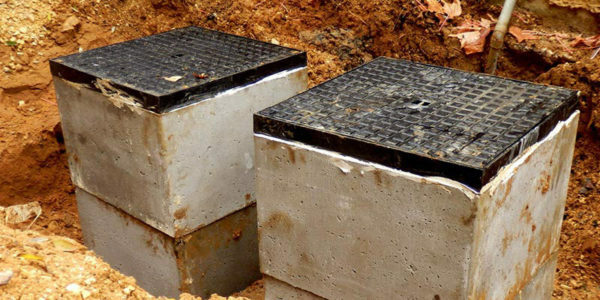 A Northampton, PA septic tank system uses natural processes to treat and dispose of the wastewater generated in your home. 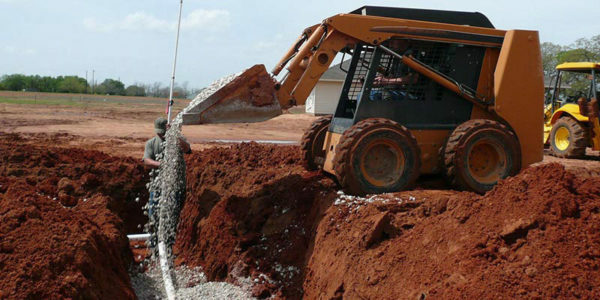 It typically consists of a septic tank and a drain field . 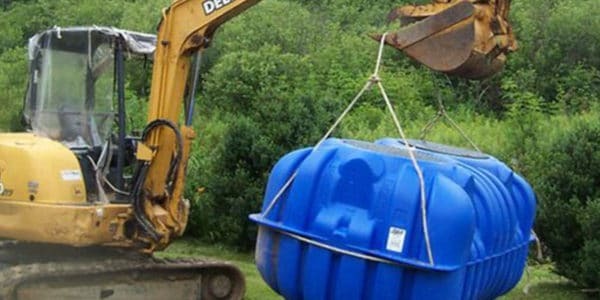 The septic tank provides the first step in septic water treatment. As the wastewater flows into the tank, the heavier solids settle to the bottom to form a sludge layer, and the lighter solids, greases, and oils float to the top to form a scum layer. The liquid wastewater (effluent) from the tank flows into gravel-filled trenches in a typical drain field where it is distributed via perforated pipes and then treated by the natural soil system. 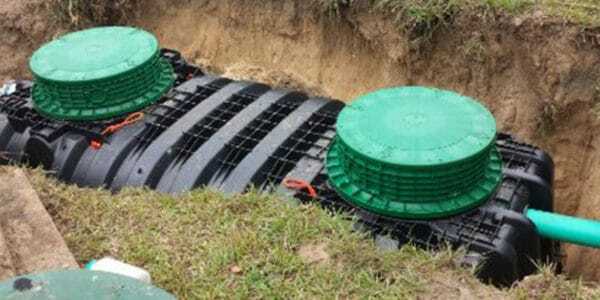 Septic System Operation in Northampton – Your septic tank provides some biological treatment of the sludge and scum layers that accumulate there. The majority of treatment occurs in the drain field where the effluent enters the soil and is treated as it percolates to the ground water. The soil acts as a biological and physical filter to remove harmful substances, including disease-causing bacteria and viruses, toxic organics and other undesirable wastewater constituents remaining in the effluent. 3. 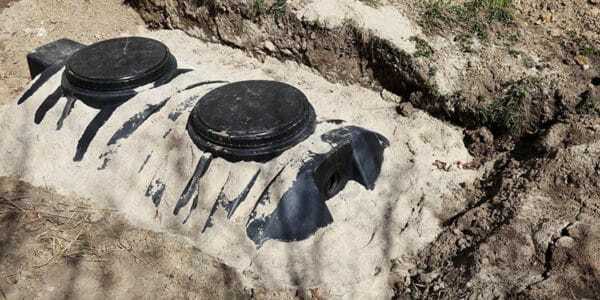 Do not divert basement sump pumps into septic pump systems. You want to drain as little water into them as possible.